Many believe that religion plays a positive role in men’s identity development, with religion promoting good behavior, and morality. In contrast, we often assume that the media is a negative influence for men, teaching them to be rough and violent, and to ignore their emotions. 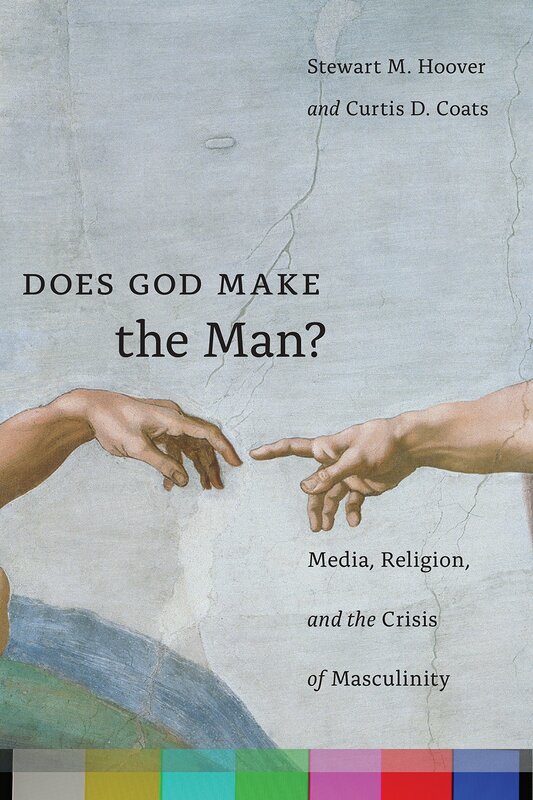 In Does God Make the Man?, Stewart M. Hoover and Curtis D. Coats draw on extensive interviews and participant observation with both Evangelical and non-Evangelical men, including Catholics as well as Protestants, to argue that neither of these assumptions is correct. Dismissing the easy notion that media encourages toxic masculinity and religion is always a positive influence, Hoover and Coats argue that not only are the linkages between religion, media, and masculinity not as strong and substantive as has been assumed, but the ways in which these relations actually play out may contradict received views. Over the course of this fascinating book they examine crises, contradictions, and contestations: crises about the meaning of masculinity and about the lack of direction men experience from their faith communities; contradictions between men’s religious lives and media lives, and contestations among men’s ideas about what it means to be a man. The book counters common discussions about a “crisis of masculinity,” showing that actual men do not see the world the way the “crisis talk” has portrayed it—and interestingly, even Evangelical men often do not see religion as part of the solution. Stewart M. Hoover is a professor in the department of media studies and professor adjoint in the department of religious studies and is director of the Center for Media, Religion and Culture. Curtis D. Coats is associate professor of communication studies at Millsaps College (MS).